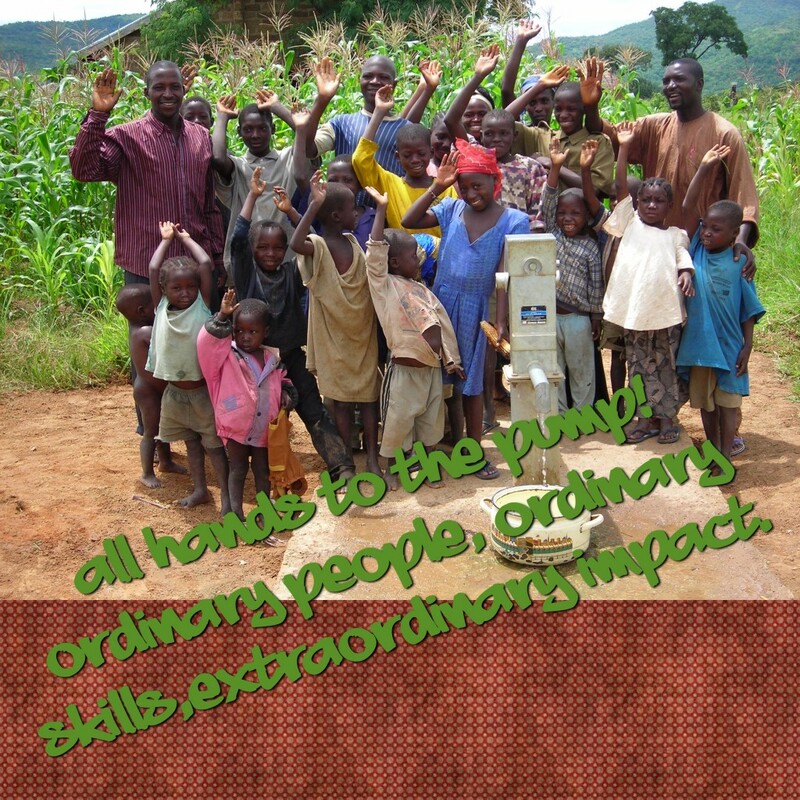 “All Hands to the Pump”: “ordinary people”, “ordinary skills”, “extraordinary impact” Campaign! 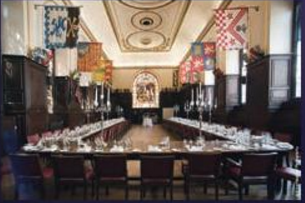 Our Fundraising Dinner at the spectacularly beautiful Stationers’ Hall was attended by 70 guests from London, Dorset, Birmingham, Leeds, Sheffield, Kent and Ascot. They were all personal contacts, some existing supporters some new to TASTE. Guests were welcomed in the Courtroom with drinks and canapes, music provided by Cantuari Quintet. Steve Horton was the MC for the night. The Nigerian and British National Anthems were played followed by thanksgiving for the meal given by Rev Spencer Cunnah (Kensit Evangelical church, London). Our guests then sat down to a lovely 3 course meal by Stationers Hall in house caterers Chester Boyd. During the first course the Quintet again played. After the main course Inua Ellams, a Nigerian Poet recited several of his poems. We then heard a recorded message from our Patron, Dan Walker. Steve gave a presentation – “Our Journey so far” highlighting particularly how God has used “ordinary people”, with “ordinary skills”, to make an “extraordinary impact” in TASTE and in needy communities across Nigeria. We launched our “All Hands to the Pump” Campaign to raise £200,000 over the next 5 years with the aim of looking again to God to continue to use “ordinary people”, with “ordinary skills” to make an “extraordinary impact” to raise this colossal amount of money. We received, by popular request a brief presentation about the history of the Stationers’ Company and Stationers’ Hall from the Clerk of Stationers’ Company, William Alden. The evening finished with the London African Gospel Choir singing a number of songs. If you missed the evening then you missed a truly magnificent evening, but don’t worry, you can catch our next one – Watch this space! In the meantime why not join our “All Hands to the Pump”: “ordinary people”, “ordinary skills”, “extraordinary impact” Campaign!